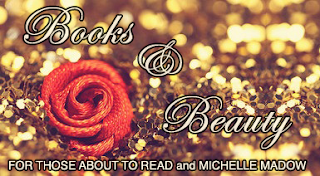 Books & Beauty is a weekly feature hosted by myself and Tiffany from For Those About to Read where we talk about the books and beauty items we got that week! I really love all the things you got this week! I really liked This is Not a Test! Enjoy your week! Check out my first vlog! I'm so jealous of This Is Not A Test it looks so good! I hope you enjoy everything you got this week! Here's my IMM!